The Best Horse Practices Summit is a 501 (c)(3) non-profit organization run by an executive director and many volunteers. It is served by a small, talented Board of Directors and steering committee. 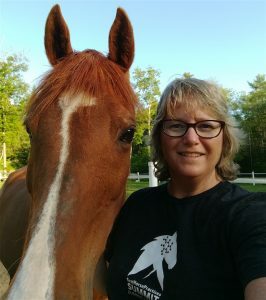 Board Member: Debbie Hight, an active horsewoman from Maine. Hight is also chair of the Maine Grain Alliance board of directors and has excellent organizational talents, great brainstorming, and networking abilities. Hight coordinates Summit volunteers with fellow board member, Julie Kenney. 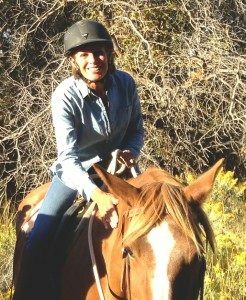 She rides English and Western with her mare, Roxy. Read one of her guest columns here. Board Member & Trade Show Manager: Julie Kenney, an avid Maine horsewoman and a warm and welcome presence in our popular trade show. Kenney also manages the volunteers with Debbie Hight. When she is not helping to run Kenney Landscaping, Julie rides and trailers from her home in Harpswell where she runs Blackberry Farm. Read one of her guest columns here. Board Member: Dr. Sheryl King. She’s the past president of the Horsemen’s Council of Illinois and a professor emeritus, former Equine Science Program Director at Southern Illinois University. Dr. King was elected a Fellow of the Equine Science Society in 2009, an Associate in the Fifty Year Horse Society, an SIU Outstanding Scholar and Faculty Service Award recipient. 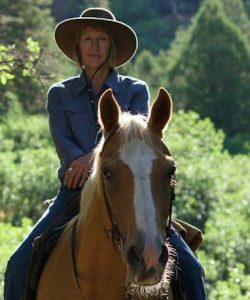 She has authored many scientific research publications as well as general horse articles and has spoken on horse management topics on five continents. 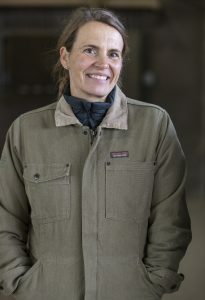 She will present on tick-borne disease at the 2019 Best Horse Practices Summit. Board Member: Cindy Morin, Colorado. Growing up in New York City doesn’t seem like the place to be around horses, but for Morin it sure was. 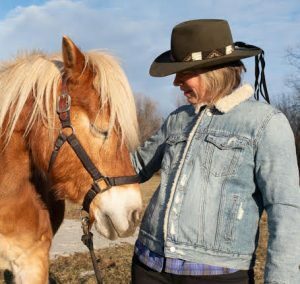 She learned to ride all kinds of horses and developed skills for rehabilitating horses and contracting with private owners to “fix” their horses. She was high point rider for the University of Kentucky and has associates degrees in Animal Science and Business. 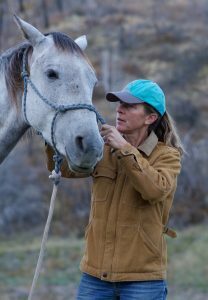 She has worked an impressive array of equine jobs, from starting racing thoroughbreds to working on a Wyoming ranch. She brings a wealth of business acumen and managerial skills to the Summit. Why do I support the Summit? I believe horsemanship is a beautiful and endlessly unfolding discipline. I believe knowledge comes from many sources and sometimes from unlikely people and places. There is wisdom found in folklore and science. 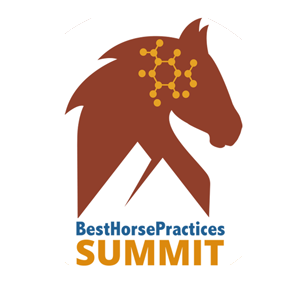 The Best Horse Practices Summit will advance our dialogue on what works for horses and their humans from an expansive knowledge base. Central Kentucky Riding for Hope (CKRH) in Lexington KY, where he also coordinates programs for veterans. 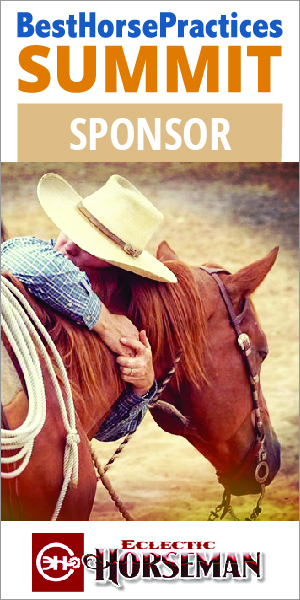 McElroy grew up in Texas and Oklahoma on ranches and has been training horses for over 25 years. Josh was introduced to the Summit by Steve Peters and Butcher when he connected over using evidence-based practices in his high school teaching curriculum. Josh also served for over 13 years in the Army as a Special Operations Medic. He’s excited to help others gain access to the Summit and sees it as a resource for making their interactions with horses more correct and beneficial for the horse. Read what he had to say about 2018 BHPS. therapies/activities and is involved with equine training and promoting equine well-being for over 25 years. She runs her farm, Harmony Ridge, with her husband, a neurologist. They have a herd of rescued donkeys, mini-horses, a Haflinger, and an Arabian mare. Jim Thomas, North Carolina. 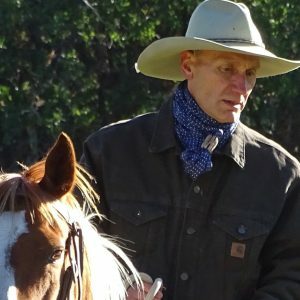 Jim runs Bar T Horsemanship, is a 2017 BHPS presenter, a TIP trainer for the BLM Wild Horse and Burro program, and travels widely for clinics. As a long-time military recruiter, he has a great ability to connect with people and has lots of ideas for making this event click. He sits on the executive board for the North Carolina Horse Council. Emily Thomas Luciano, Florida. Emily (Jim Thomas’ daughter) is also a talented horsewoman. She runs Lucky Dee Communications and brings a great marketing mind to our equation. Dr. Steve Peters, Utah. 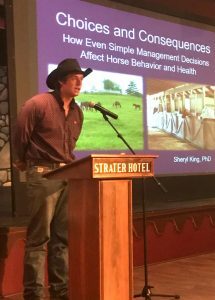 Steve is director of the Center for Brain Health at Intermountain Healthcare Systems and the co-author with Martin Black of Evidence-Based Horsemanship. He’s a skilled presenter and brings a wealth of who’s-who in-horse-world knowledge to the table. 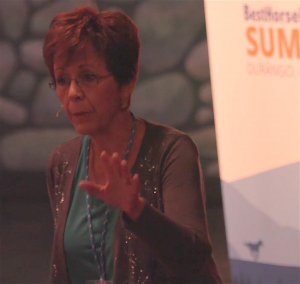 Peters will present on brain science for the trail and arena at the 2019 Summit. He collaborates with Maddy Butcher on HorseHead. nice enough to share his research project on Dwell Time with BestHorsePractices. Since graduation, he has gone to farrier school, interned with an equine veterinarian and horse trainer and is applying to veterinary school. Read his latest BestHorsePractices essay here. Robyn Schiller, California. 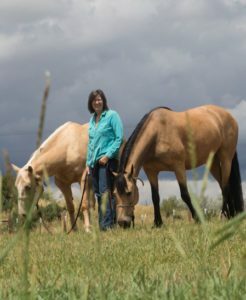 She’s the brains behind Warwick Schiller Performance Horsemanship and a former Human Resources director. An accomplished rider and a quiet, effective, and welcome addition to our team. Dennis Nelson, Colorado. Nelson has a shrewd eye for business strategy and marketing decisions with an MBA from Brigham Young University. 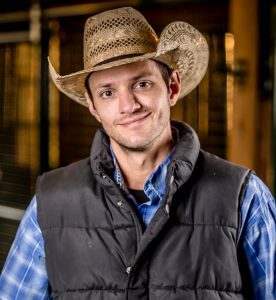 He is a horse enthusiast through his marriage to Raechel Nelson. Dr. Petra Sullwold, Colorado. 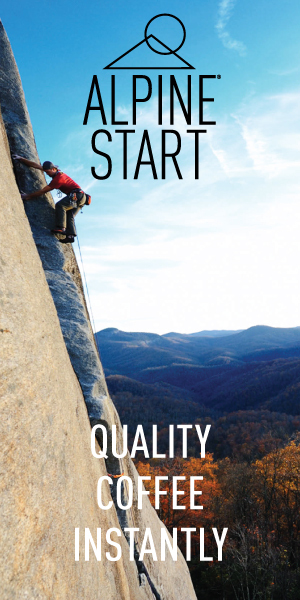 Sullwold is a human and animal chiropractor with a successful practice in southwestern Colorado. She’s produced videos Stretch That Dog and will soon have Stretch That Horse available. The veteran rider, originally from Austria, introduced Dr. Gerd Heuschmann to Summit attendees in the past.